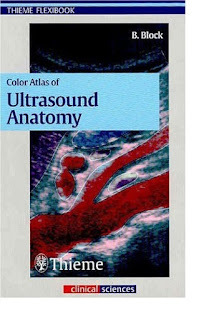 This brilliant pocket guide helps you to grasp the connection between three-dimensional organ systems and their two-dimensional representation in ultrasound imaging. 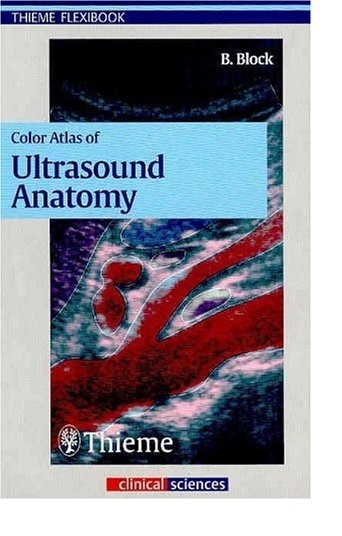 Through dynamic illustrations and clarifying text, it allows you to: - Recognize, name, and confidently locate all organs, landmarks, and anatomical details of the abdomen -Examine all standard planes, including transverse and longitudinal scans for regions of sonographic interest (including the thyroid gland) - Understand topographic relationships of organs and structures in all three spatial planes This invaluable text is ideal for the beginner, providing a rapid orientation to all key topics. It includes: - Over 250 fully labeled image quartets, each showing: the preferred location of the transducer on the body; the resulting image; a labeled drawing of the image, keyed to anatomic structures; and a small 3-D drawing showing the location of the scanning plane in the organ. - Body markers with information on transducer handling and positioning for each sonogram - Over 250 rules of thumb and key concepts - All relevant landmarks, measurable parameters, and normal values Packed with beautiful graphics and precise text, this is the essential resource that anyone involved in ultrasound radiography needs.